NewState Music was formed as the compilation label to the New State Group in 2004. It has now become one of the UK largest independent record labels. As well as the compilation side it now also releases artist albums & singles. 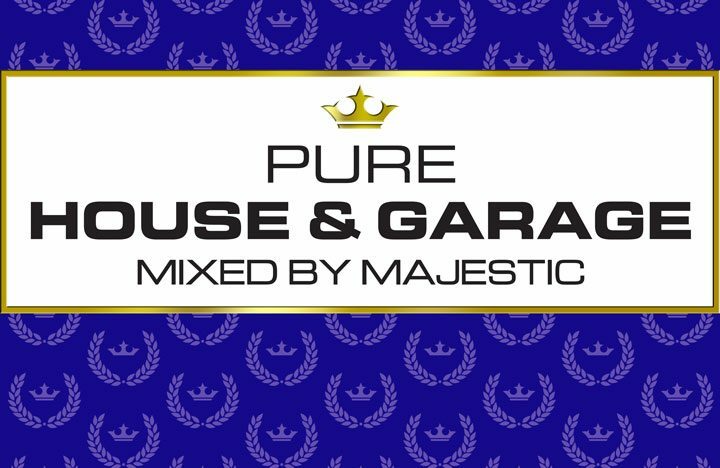 Brands that we work with for our compilations include Pure Music, Cream, Pacha, Hacienda, Godskitchen, Mixmag, Amnesia & Sintillate. Artist album / single projects include releases from: Paul Van Dyk, Paul Oakenfold, Kiss FM’s own Majestic, Eddie Halliwell, Ferry Corsten, Sander van Doorn, BT, Robbie Rivera, Drumsound & Bassline Smith, Guru Josh, Kris Menace, Laidback Luke. We currently have hit records with Ryan Blyth ‘Show Me’ – over 2 million Spotify listens in 4 weeks January 2017 and climbing.